It's spring, full-on, here in the South. 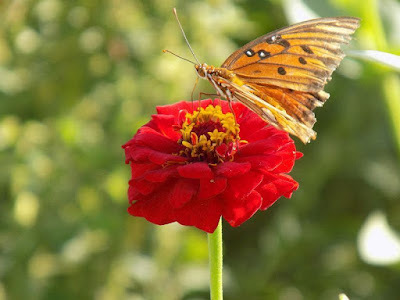 I was reading a passage with one of my students this week called From Chrysalis to Butterfly. 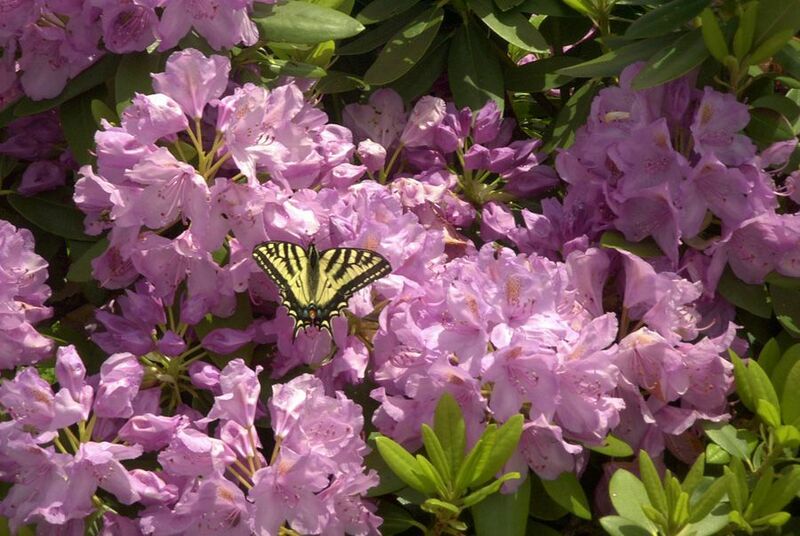 It's that time of year we start seeing the flowers bloom and then come the butterflies. I started thinking about butterflies. I like butterflies. See? 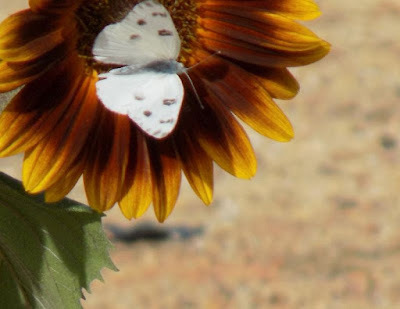 Throughout history butterflies have fascinated artists and philosophers, scientists and school children with their profound mystery and beauty. In METAMORPHOSIS you will explore their remarkable world as few have before. Spectacular photography, computer animation and magnetic resonance imaging open once hidden doors to every stage of a butterfly's life-cycle. From an egg the size of a pinhead…to a magnificent flying insect. It is a transformation so incredible biologists have called it "butterfly magic." The superbly engineered body of a butterfly is magnified hundreds of times to reveal compound eyes made of thousands of individual lenses, wings covered with microscopic solar panels that warm the insect's muscles for flight, and navigational systems that unerringly guide Monarch butterflies on their annual migration from Canada to Mexico. How did these extraordinary creatures come into being? Are they the products of a blind, undirected process? Or, were they designed by an intelligence that transcends the material world? 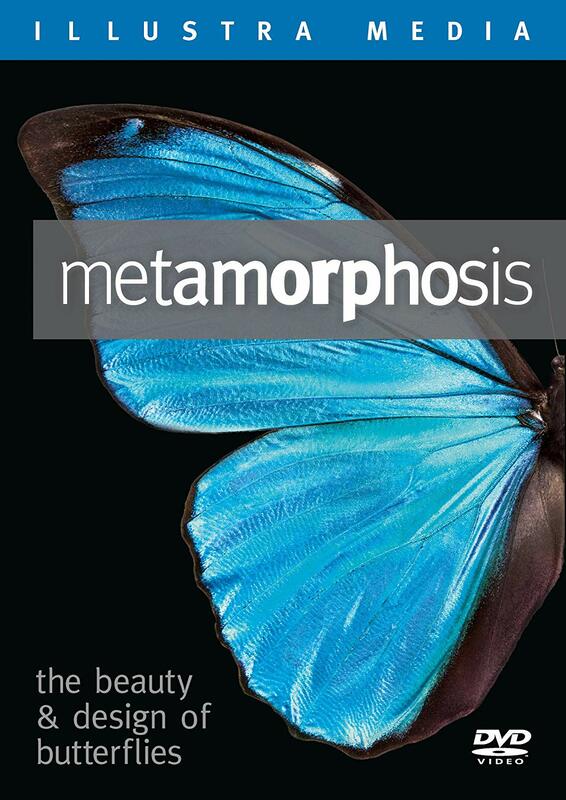 Filmed in the rain forests of Ecuador, Mexico's Trans-Volcanic mountain range, and leading research centers, METAMORPHOSIS is an unforgettable documentary filled with the joys of discovery and wonder. It is told from a Christian perspective. The movie is great family viewing, for adults just wanting some encouragement of the beauty of creation, or for homeschooling parents doing a science unit (aimed at adults, some of the documentary will have to be explained to little ones). The photography is super and it leaves you with the unavoidable conclusion that God and only God could have made this amazing creature. "What are you doing for your Spring Break?" What are the Seven Thunders of Revelation? What must one believe to be a Christian? Has your thinking been reversed?